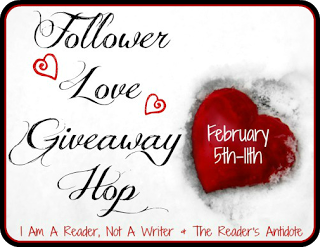 She Dreams in Fiction: Follower Love Giveaway Winners! Congratulations, girls! 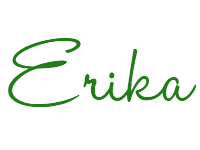 Erika, I hope you enjoy Splintered! 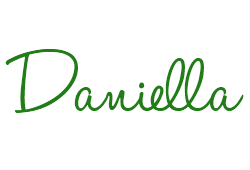 I hope you love Scarlet, Daniella! Hopefully I'll be able to join you in reading these two very promising books soon! Oh my, so many books, so little time.